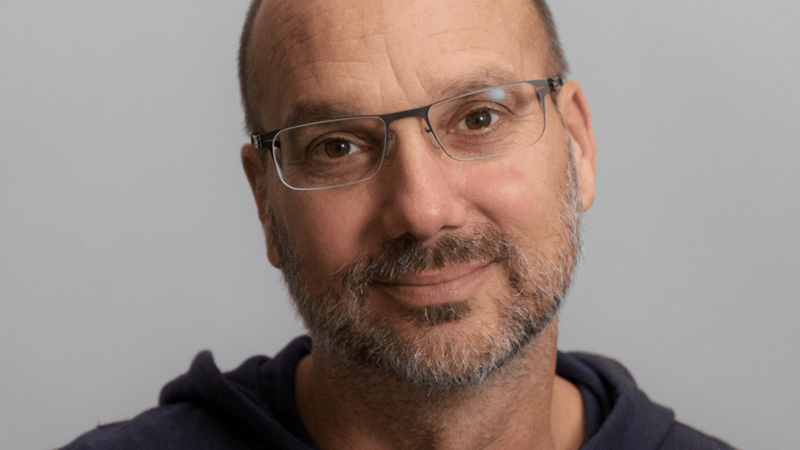 Android creator and former Google executive Andy Rubin left the company after an internal investigation found he'd had an inappropriate relationship with a subordinate, The Information reports. Rubin's spokesperson denied that any relationship during his time at Google was non-consensual. Context: Rubin, a respected Silicon Valley exec, who now runs smartphone company Essential, is the latest high-profile tech figure to be accused of misconduct with female coworkers. Also today, NBC fired Matt Lauer for inappropriate sexual behavior in the workplace. Google declined to comment. An Essential spokesperson emailed: "At our last regularly scheduled board meeting earlier in November, Andy asked for a leave of absence to deal with personal matters. The Board agreed and our President, Niccolo de Masi, will continue to run day to day operations at Essential." This post has been updated to include a statement from Essential.